Fledgling singer-songwriter Tara Lily shares her official debut single “Who Saw Who“, produced by the legendary grime MC Jammer from Boy Better Know. 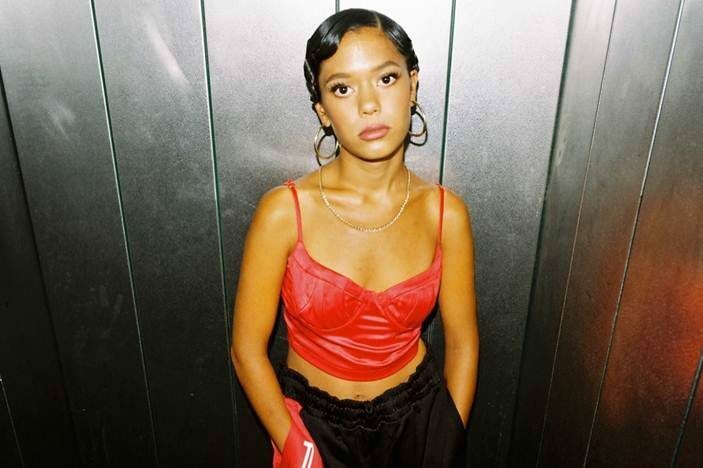 The track, composed by Tara Lily herself, features her smoky, 1950’s classical jazz vocals on a beat that melds sounds of traditional jazz, classic percussion and saxophone sequences with and up-beat grime twist, making her one to watch amongst the new wave of South London talent. Tara Lily’s debut EP No Strings Attached is due for release this autumn where she will also be supporting RAYE on a run of headline shows.